The Formula One Promoters' Association, representing 16 of the 21 race hosts on the calendar, held a meeting and afterwards revealed that the circuits are threatening to quit the sport. 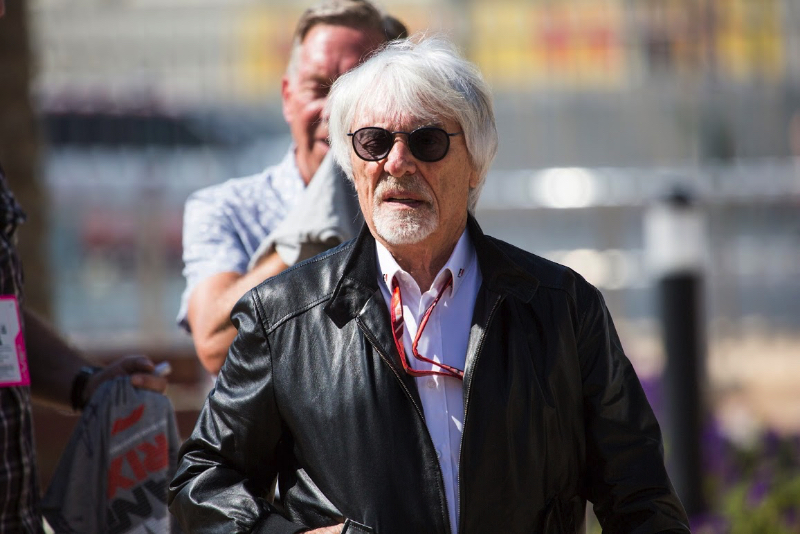 Former supremo Ecclestone, now the nominal 'chairman emeritus' of F1, has also been largely opposed to how Liberty Media has run the sport since the 2016 takeover. "I am an employee of the company and will do what I am told. If they want me to help, I am willing to do so. I don't want to lie on my deathbed and see the sport I created go downhill." Also not involved in the promoters' revolt are Monaco, Bahrain, Japan and Abu Dhabi.